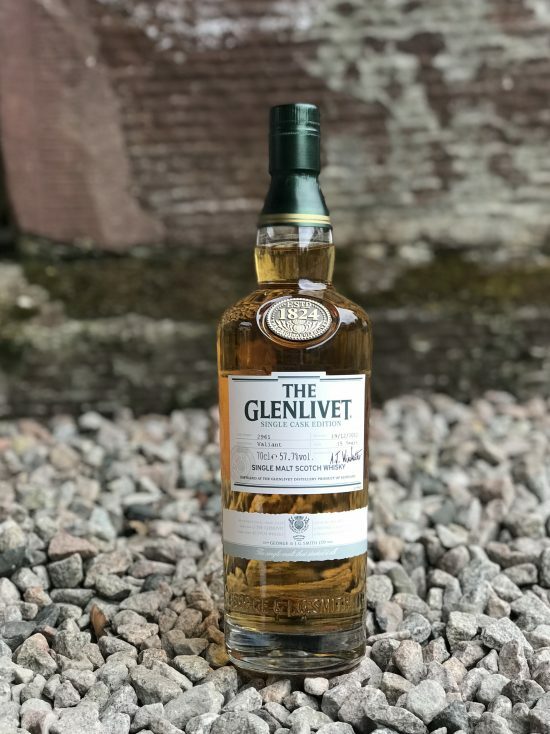 A rare release from The Glenlivet . 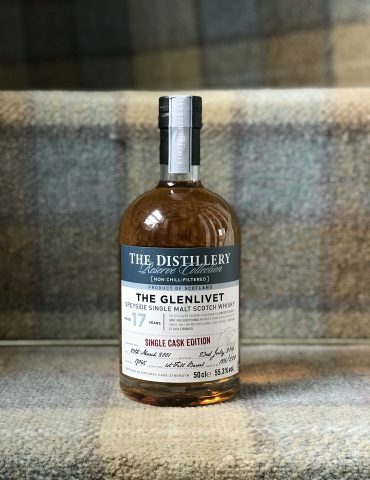 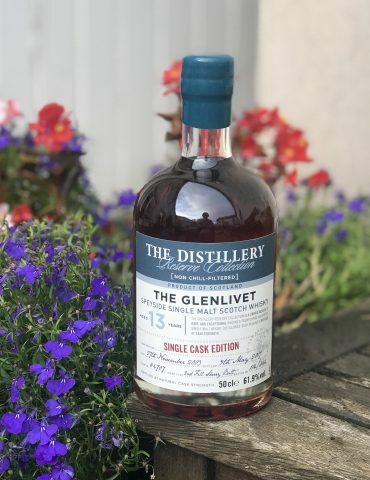 This 15 Year Old Single Cask was sold exclusively at The Glenlivet Distillery in Speyside. 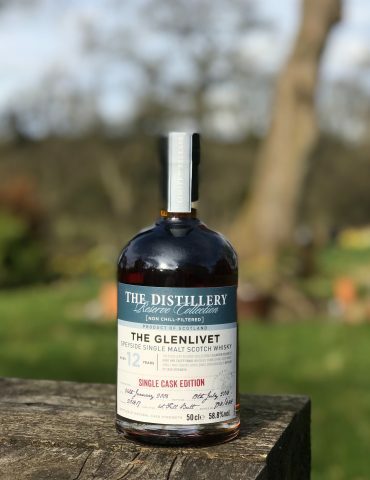 It was released for the Spirit of Speyside Whisky Festival and was limited to only a few hundred bottles.